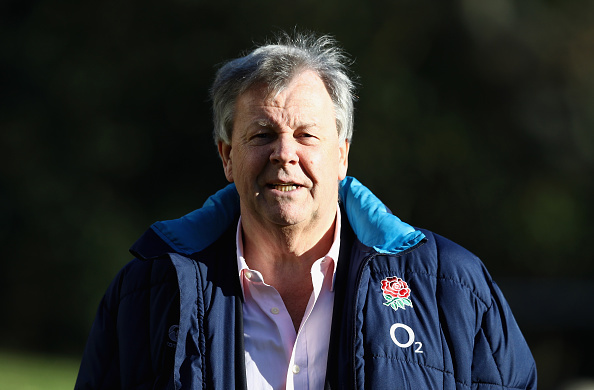 Head of Premiership Rugby, Ian Ritchie has rubbished suggestions of an ongoing feud with the governing body (RFU) over the issue of scrapping promotion and relegation. Ritchie’s comments come after The Mail on Sunday reported that Premiership Rugby bosses are threatening to break away from the RFU and start their own independent league. 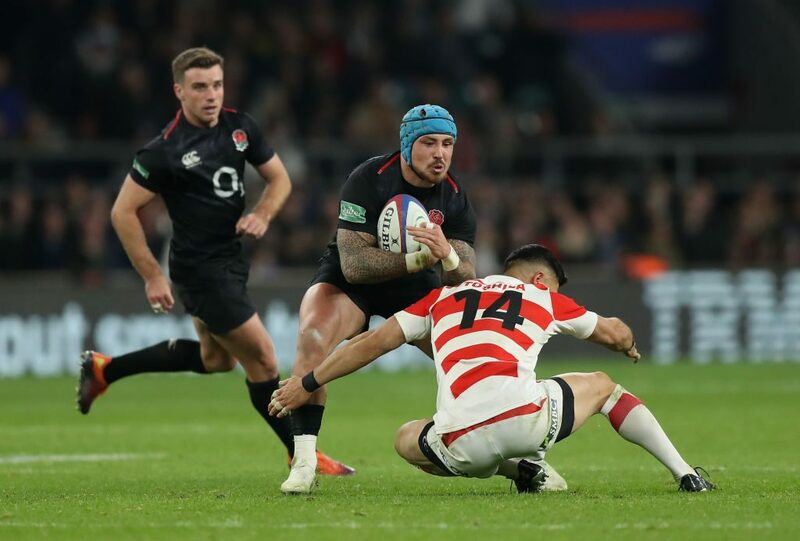 There has reportedly been a year of tension between the two bodies because the RFU refuse to scrap promotion and relegation between the top tier leagues. Ritchie described the claims of a ‘civil war’ as “ridiculous”. You would expect all boards to discuss issues like Premiership promotion and relegation and we’ve been doing that for some time,” Ritchie told BBC Radio 5 live’s Sportsweekon Sunday. “What we need to do is consider this further and it’s a bit precipitous to say there’s a rift between us. We work closely in partnership and I believe that’s what we’ll continue to do. We’ve not started to have any conversations and finalise our views on this so to suggest a civil war is imminent is, frankly, ridiculous.” Added the former RFU chief executive. With regards to the issue of promotion and relegation, Ritchie highlighted the NFL as an example of a sporting body who continues to thrive despite not having such systems in place. “There are plenty of models around the world were where it works, the NFL being a classic example. How does it work with the economics of the game? How does it work with the sporting aspects?